We represent almost all the homeowners insurance companies that are available in FL. Home insurance is one of our specialties, contact us and find out more. We offer many different car insurance carriers. Take our Quote Challenge, and see how your company compares to ours. Representing Travelers, Safeco, Progressive, and many more. 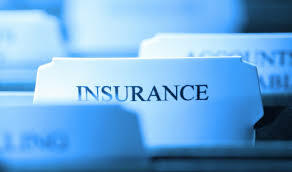 As a local Insurance Agency in Cape Coral, FL we specialize in both personal insurance and commercial insurance. Being a Home Insurance Agency means we focus on homeowners insurance.We have almost all the available the available home insurance markets that will write a new policy here in Lee County. Currently we have 23 homeowners markets. We also use special software called a comparative rater, so we can shop all the available home insurance companies available for you all at once. Doing this we’ll give you a comparison off all our companies all at once. 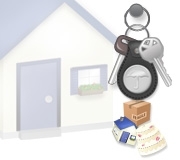 Along with home insurance products, we also have insurance products for those who rent to others, or for those how rent. As a Renter’s Insurance Agency, we have many carrier and coverage options for your needs.Considering ourselves a Auto Insurance Agency, we again represent multiple auto insurance carriers. 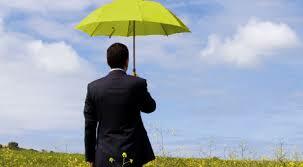 These are companies such as Travelers, Safeco, Mercury Insurance, Progressive, and Foremost. We again use a comparative rater software, which allows us to price all of our companies all at once. If it has wheels we have a company option for you. As a Motorcycle Insurance Agency, we again have many companies we represent to help you with your needs. Quick interactive tool that uses pictures and illustrations to help explain auto insurance, and homeowners’ insurance coverages.